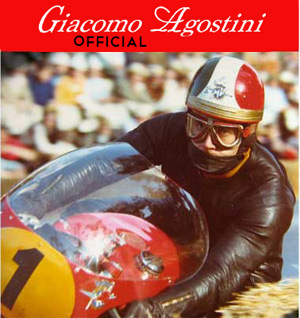 The merchandising of motorcycling legend and largest motorcycle champion in history now available in 1-Click! BEXPON your market-fair full-channels in China - 365 days! Greetings from Shanghai Yiduqiao for a fantastic Chinese New Year! This year the monkey will the star in the next 12 months and good omen for Shanghai Yiduqiao development activities, our partners and customers. A year that will focus on strengthening and international expansion of the exclusive channel Cross-Border 1DUTE VIP CLUB and innovation activities developed in our Sharing Accelerator. 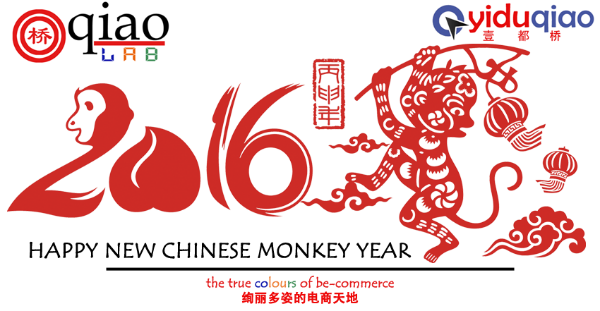 So we wish to all of you a serene, successful and fulfilling Monkey Year!! With BE-EXPORT ACCELERATOR now your Company activates full operations and commercial functions as if you had opened a real Chinese company (Import & Export, Local distribution and Payments, e-Commerce ....) without setup any Chinese company. BE-EXPORT ACCELERATOR activates your import & export directly on the market as a Chinese Company. Your company sells without barriers in all Chinese channels B2B, Retail B2C, e-Commerce. As you can receive and send payments directly in China in RMB with chinese bank accounts, deliver your products and services directly to your Buyers in China as a Chinese company. New Brands and emotions for Chinese New Year for 1DUTE VIP CLUB users, the Shanghai Yiduqiao exclusive channel in which selected products can be purchased in Cross-Border e-Commerce and O2O in combination with viral marketing available to subscribers. Increasingly exclusive emotions as the artworks of Alessandro Bulgarini, eclectic artist who combines contemporary with classic themes, with an original angle and appreciated during the exhibition organized by Vittorio Sgarbi for the EXPO 2015. 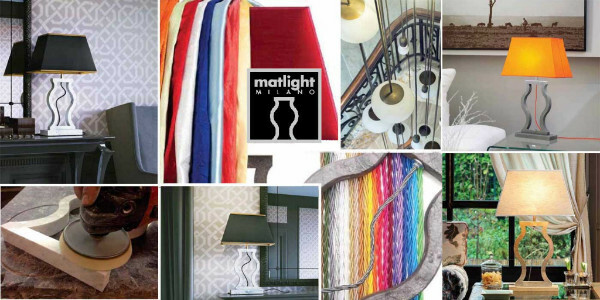 The handcrafted luxury by Matlight with its exclusive lamps in highly customizable stones and marbles into their elements. 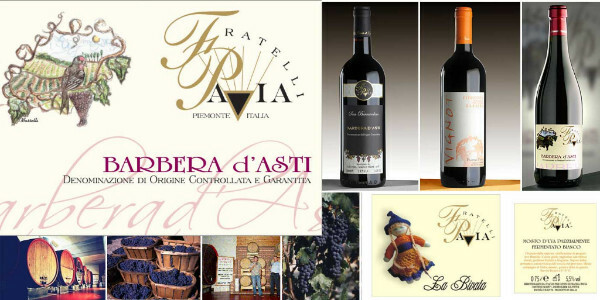 Since 1901 the winemaker Fratelli Pavia produces the best wines of Piedmont traditions. In particular, the great Barbera d'Asti of Agliano. 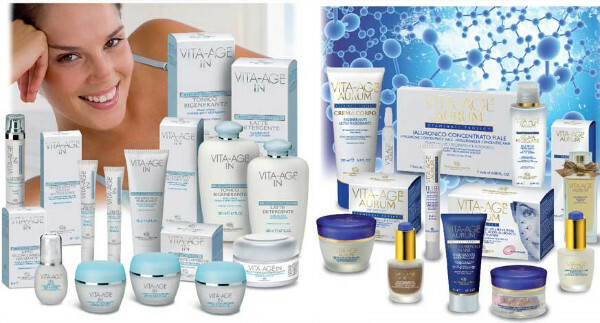 Exclusive products Bottega di Lungavita, a modern expression of the ‘Made in Italy’ philosophy, creates remedies for everyday wellness by cleverly combining age-old traditions with scientific innovation. Beyond Chinese market numbers, over 600 million online users and 540 Billion e-Commerce sales, without the necessary tools, the risk for companies is that may not have any benefit from this scenario simply because: "had not been found". Being found is therefore the fundamental action on which the company needs to focus the efforts to build its own business success in China. Delegate simply the "search engine" is not enough, because many of the products on the Chinese e-commerce are not indexed by the search engines. An illustrative example: try searching on Baidu (the Chinese google) a product for sale on Alibaba platforms (Taobao and Tmall). Well you will find that it is impossible! This is related to the fact that to Baidu is not allowed to index the Alibaba sales channels. 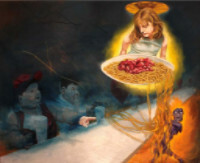 This example shows that the company need to use other ways to be in contact with customers. In China exits another channel much more invasive in which Chinese user choose in the "vast sea" of opportunities: Social Media. On these channels (Wechat, Sina Weibo ..) you can really evaluate success or failure for a brand, product, service, a travel destination or even for a whole country. Essential key is to remember that western Social media channels, such as Facebook and Twitter, are not visible in China. In China necessarily you must use only Chinese social media channels in order to achieve the objective to engage and interact with Chinese consumers. Based on these considerations, Yiduqiao has prepared a specific SOCIAL COMMERCE solution that combining Chinese Social Media channels and e-Commerce, allows to the International company not only be found and interact with consumers, but in the same time, also can sell own products in Cross-Border and in e-Commerce in China and traditional channels, B2B and Shops / Supermarkets. Copyright © SHANGHAI YIDUQIAO, All rights reserved.